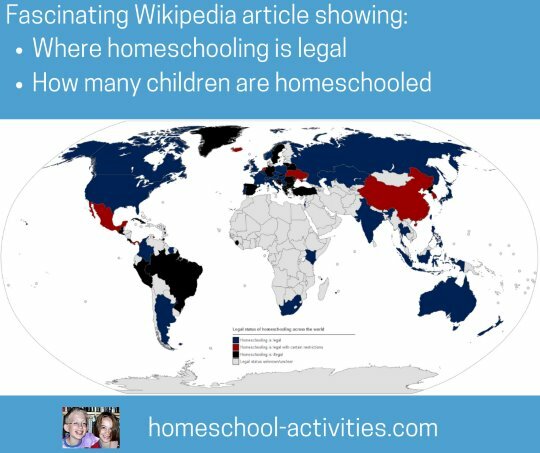 Homeschooling laws and requirements vary across the world but the good news is that home school is legal in all 50 US States and many other countries too, including the UK. 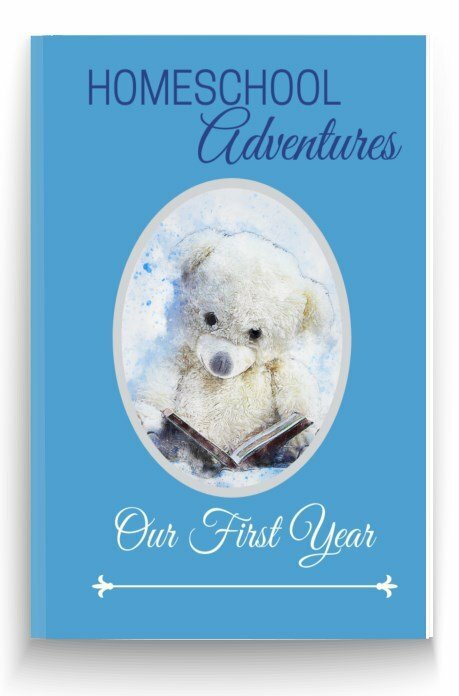 In fact in many countries home school is growing in popularity - which, given all the advantages to teaching your child at home, hardly comes as a surprise! It's worth holding onto the fact that no one can stop you from homeschooling so long as you follow the laws of your state or country. Nonetheless, even if you have to argue sometimes, ultimately you are responsible for your child's education. 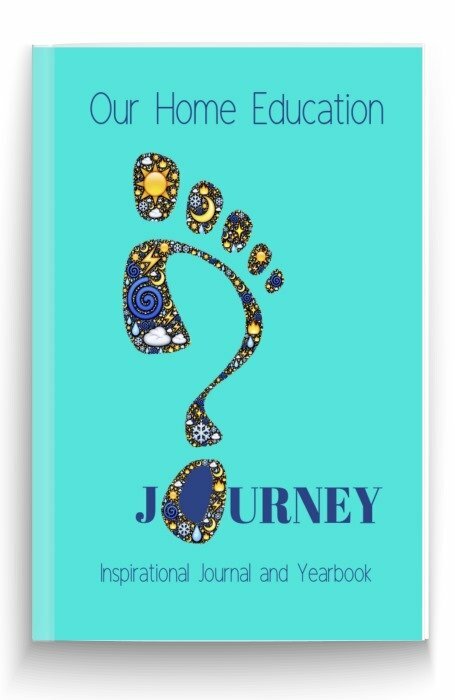 Choosing to home school our children is the best decision we ever made! 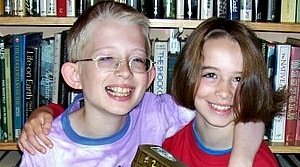 There is a great Wikipedia article which shows you where homeschooling is legal. It also gives estimates on the number of children homeschooled round the world. 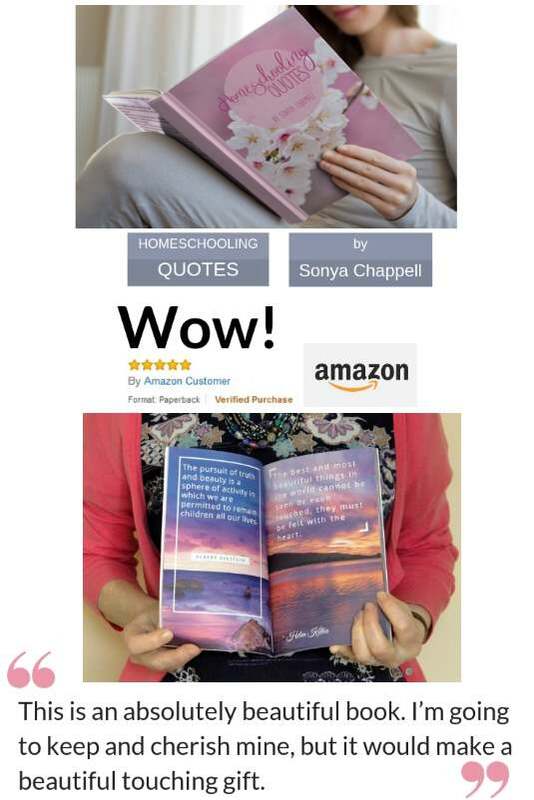 There are lots more details about the homeschooling laws, including some top tips on how to steer your way through them, in my page on the legal requirements of homeschooling. Find out for yourself what the laws are BEFORE you ask state officials. 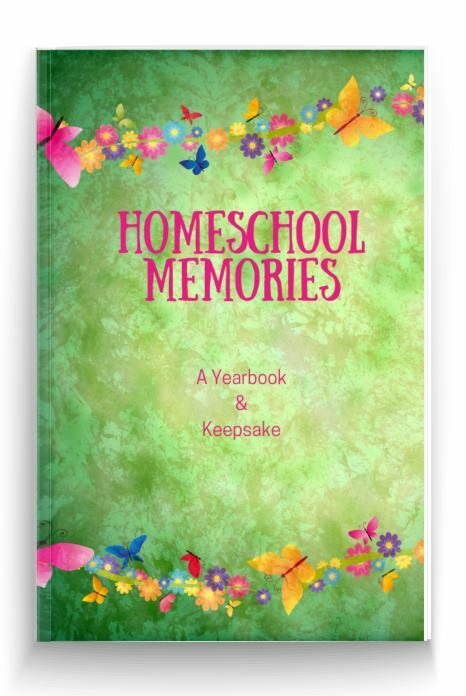 You can find out what you need to know from local home school organizations and the reference library. 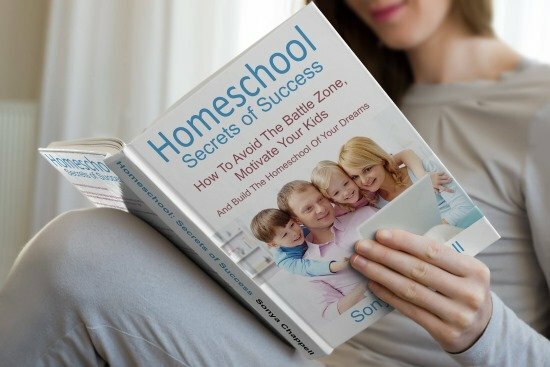 If you ask you local school district or state department of education for information before informing yourself about the laws you may well find that local officials and even state officials will not fully understand the laws relating to home school. So they may ask for far more information than the law requires. I have to say this is true in the UK too. Your local Education Authority is probably not the best place to find out what you need to do. In fact, you may end up explaining the laws to them! 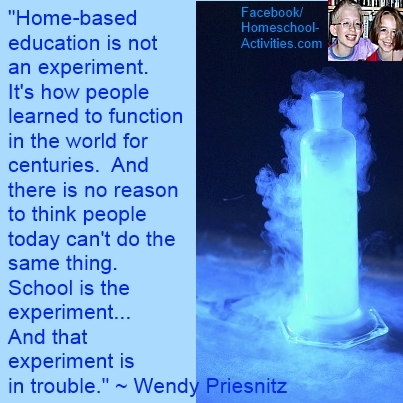 This is just one of the tips that fellow homeschoolers have shared on my Facebook page. 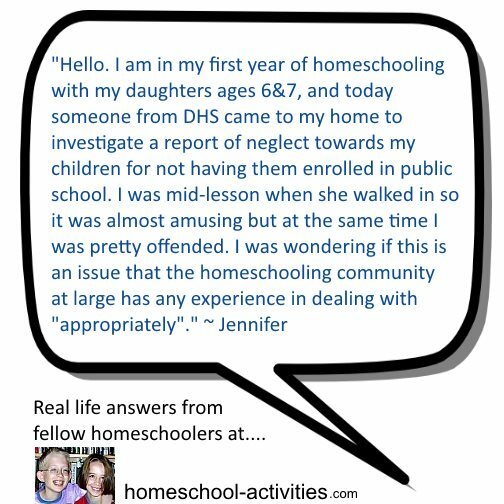 If you'd like to see real life answers from fellow homeschoolers who have faced the same problem themselves, have a look at my page on homeschooling legal problems. It's obviously essential that you make enquiries yourself about the legal situation as it affects you. 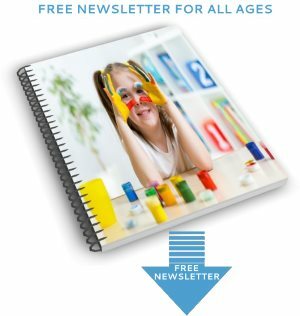 Here's a brief overview of the homeschooling laws as they affect the US as a whole. Every state has some form of a compulsory attendance law that requires children in a certain age range to spend a specific amount of time being educated. In some states, homeschooling requirements are based on its treatment as a type of private school (California, Indiana, Texas, for example). 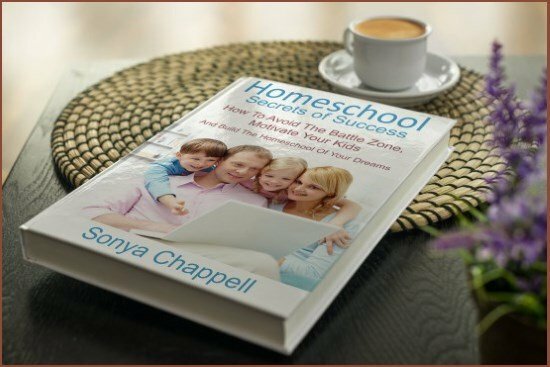 In those states, homeschools are generally required to comply with the same laws that apply to other (usually non-accredited) schools. 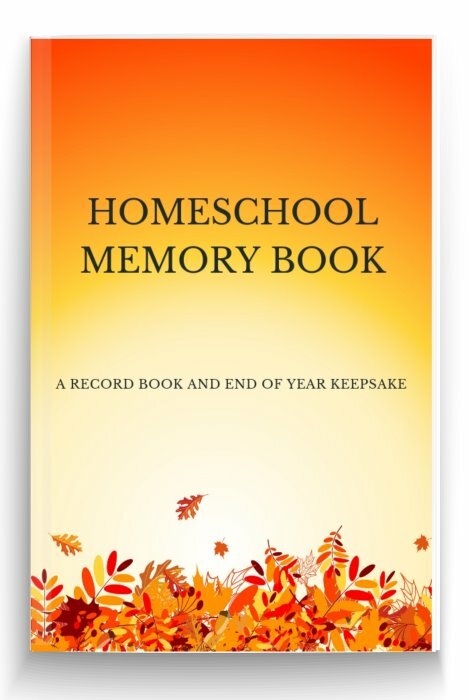 In other states, home school requirements are based on the unique wording of the state's compulsory attendance statute without any specific reference to "homeschooling" (New Jersey, Maryland, for example). In those states, the requirements for homeschooling are set by the particular parameters of the compulsory attendance statute. 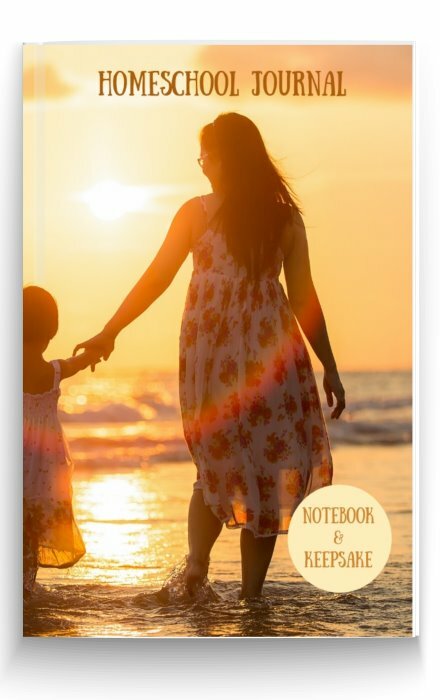 The third category of states (Maine, New Hampshire, Iowa, for example) homeschool requirements are based on a statute or group of statutes that specifically applies to homeschooling, although these statutes often refer to homeschooling using other nomenclature. 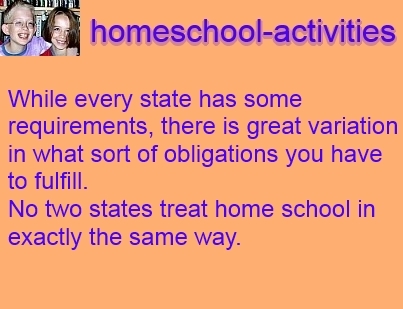 In these states, the requirements for homeschooling are set out in the relevant statutes. 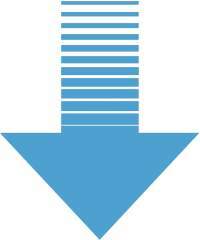 Generally, the burden is less in states in category 1, above. Furthermore, many states offer more than one option for homeschooling, with different requirements applying to each option. Whatever laws apply to your state, it's interesting that overall the numbers of homeschool students in the US is increasing. 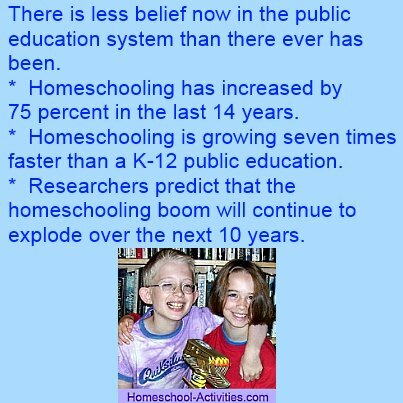 It's also good to know that statistics prove the academic benefit of home school. 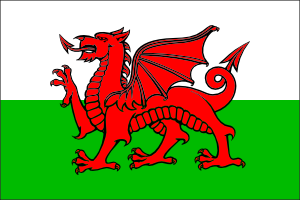 You can see in full section 7 of the 1996 Education Act, which is the law relating to home educators in England and Wales, as well as any obligations you have, in my page on homeschooling requirements. 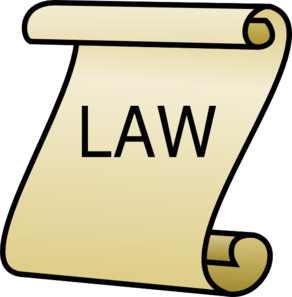 What I'd like to clarify now is what the law means in real life. The good news is that one look at the homeschooling laws shows that most of the requirements other people think you have to do are completely wrong. You do not need to be a qualified teacher. You do not need to educate within set times, follow school holidays or stick to term dates. 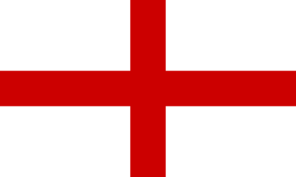 You do not need to follow the National Curriculum. You do not need to put your child through tests. Education is compulsory, schooling is not. 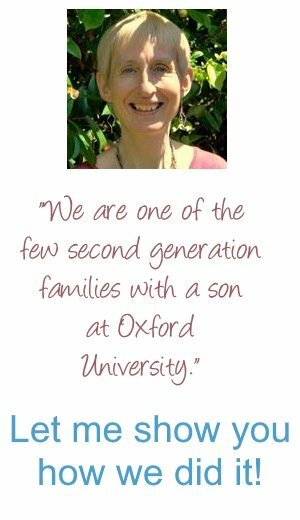 Fiona Nicholson runs a very useful website resource for home educators in the UK which covers the law and all FAQs new home educators have. She also helps with thorny problems like the legal answers you can give if you run into problems with LEAs or claiming Benefits. The really important thing about homeschooling laws is that they generally still leave you with a lot of freedom compared to public education. 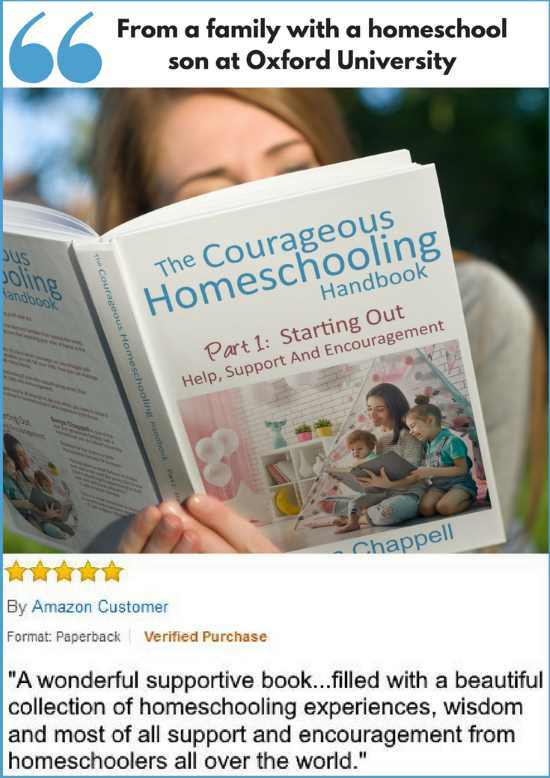 You can still choose how to run your homeschool. 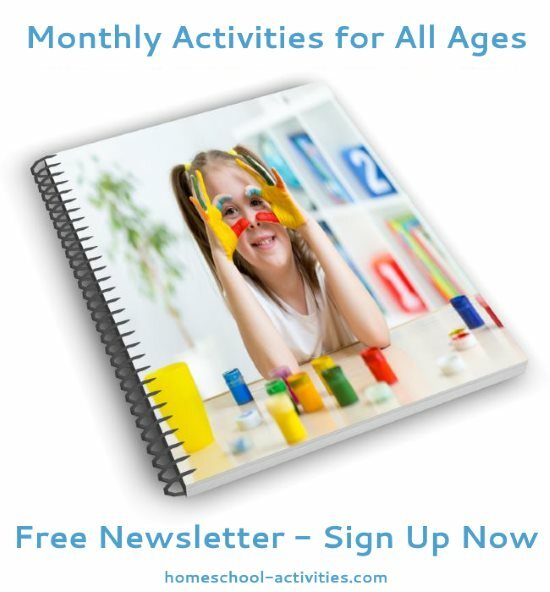 You can see ideas for making a home school planner to get you started. 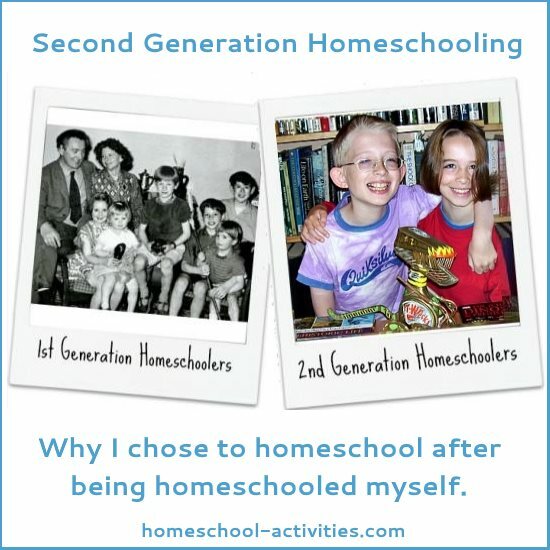 To a large extent, you can still choose what kind of education to give your child and sort out how you want to homeschool. 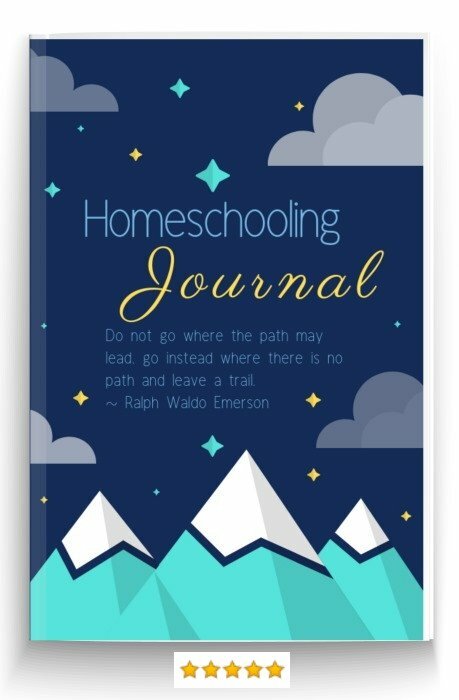 I am certain that, whatever homeschooling laws and requirements you have to follow, you'll find home school well worth the effort.